The Vietnam Forests and Deltas Project makes conservation pay. Nga Dang, Payment for Environmental Services development specialist. What do a pair of pigs have in common with a hydropower plant? Just ask Lang Thi Hoanh of Chieng Village in the Bat Mot commune of Vietnam. She and other women have started a savings fund with the money they’ve earned conserving the forest near their homes. The money comes from a private sector hydropower company that pays people who live and work near forests to protect trees rather than cutting them down. The funding mechanism responsible for Hoanh’s loan — payment for forest environmental services (PFES) — safeguards natural resources and improves the livelihoods of people who live in or near forests. A recent study in Science Magazine shows that deforestation rates decrease in areas where people receive payments compared to areas where they do not. Deforestation rates decrease in areas where people receive payment for forest environmental services compared to areas where they do not. Photo by Nguyen Minh Duc. Vietnam is the first country in Southeast Asia to make PFES a national policy. While the concept is straightforward, the devil is in the details. How much is a hectare of forest worth to a hydropower company? How much is it worth to the people who live in and near it? What kind of land is considered forest? What if the forest doesn’t have clear boundaries? Which households are entitled to receive payments? What if the forest is communally owned? These questions have become even more crucial as Vietnam’s population and economy have grown, placing pressure on its natural resources. Since 2008, Winrock International, with support from USAID and theMacArthur Foundation, has been working to answer some of the key questions that underpin a successful PFES system in Vietnam. In collaboration with the Government of Vietnam, Winrock has conducted research, helped refine policy, defined land rights, and facilitated payments to over 25,000 people living in forest areas of Vietnam. In 2006, when the Government of Vietnam began exploring how PFES could be integrated into existing biodiversity laws, Winrock, along with USAID’s Regional Development Mission for Asia support, helped draft legislation on payment schemes under the Asian Regional Biodiversity Conservation Project. Winrock also valued forest services in terms of kilowatts of power and cubic meters of clean water, which helped government ministries set the price for ecosystem services and showed companies the value of their natural resources. Companies were more willing to pay when they saw how ecosystem services affect their bottom line. In September 2010, the Government of Vietnam issued Decree 99, which institutionalized PFES in Vietnamese law. 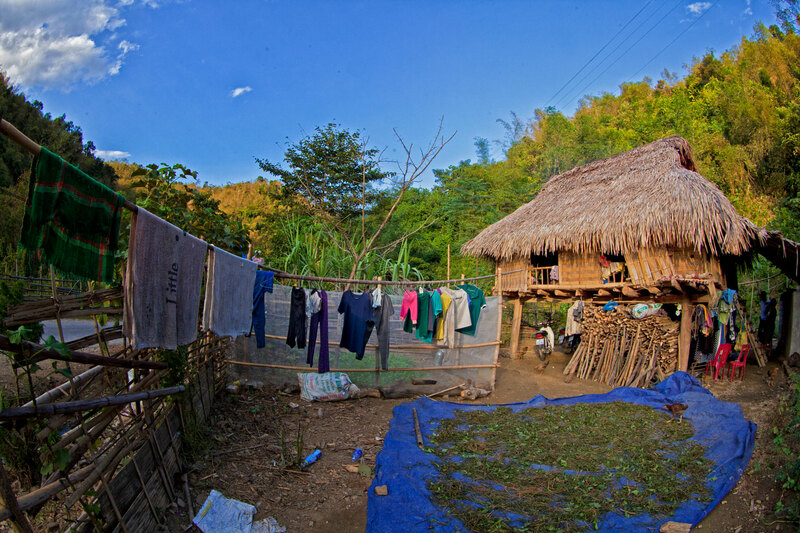 Forest communities started receiving payments in 2012. So far, almost $300 million of these payments have been paid into Vietnam’s Forest Protection and Development Fund through local resource mobilization. The funds flow from the private sector into the fund, and are then distributed to households or community forest management groups. In some cases, though, payments weren’t being used to improve livelihoods or support forest protection. 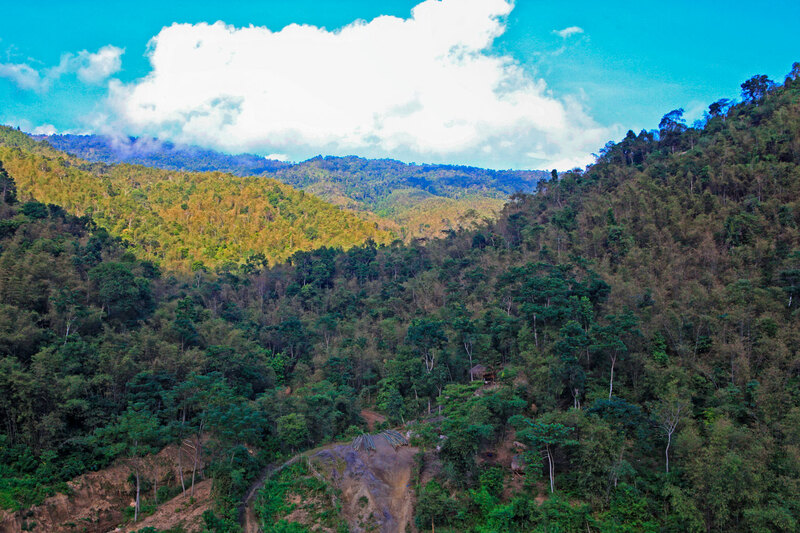 To rectify this, Winrock’s USAID-funded Vietnam Forests and Deltas (VFD) project helped five villages develop regulations that define how the money can be used for forest protection and as seed money for community savings funds. Village women stepped up to manage the funds, and some learned basic accounting. Soon women were able to secure loans from this local fund to buy and raise livestock that they could sell to pay school fees or for other needs. Hoanh sold one of her pigs to pay for her child’s medicine. Payments for forest environmental services help people like Lang Thi Hoanh live more secure lives. The initial successes of Vietnam’s PFES are encouraging, but to see if the system is truly effective, VFD is collaborating with the Center for International Forestry Research (CIFOR) and Son La province to better monitor payment implementation. They are developing a set of indicators such as forest quality, water quality and sedimentation, as well as indicators that will show how the funds are used. This information will help policymakers determine if PFES is having a measurable impact on the forest. VFD utilizes new technologies, such as remote sensing, to better understand and monitor land use change in areas where PFES is applied. VFD is also engaging more private companies in the system, including industrial water users who are learning how the upland forest affects the water they use. An additional 20 companies have recently signed on to the program. Diversifying the type of payers in the system is an important step to ensure sustainability.What’s next for Vietnam’s PFES? One challenge is that funds are paid out in cash, which presents a security risk for all concerned. Winrock is working with the government of Vietnam to explore the feasibility of electronic payments through bank accounts, mobile money or bank cards. Winrock will also continue working with the Government of Vietnam to monitor outcomes by ensuring that information is collected, analyzed and used by decision-makers to improve the system. Once a set of indicators is successfully tested in Son La province, it will be scaled up and used nationally. Finally, Winrock is supporting the use of PFES for the carbon sequestration potential of Vietnam’s rich forests. This is aligned with the country’s commitment to mitigating climate change as it strives to meet its contributions under the Paris agreement. With collaboration between Winrock, the Government of Vietnam and the private sector, Vietnam’s payments for forest environmental services has the potential to be a model for other countries struggling to conserve forest areas — and a way to help people like Lang Thi Hoanh live more secure and prosperous lives. This article also ran in the Climatelinks blog.